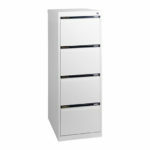 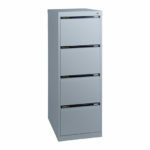 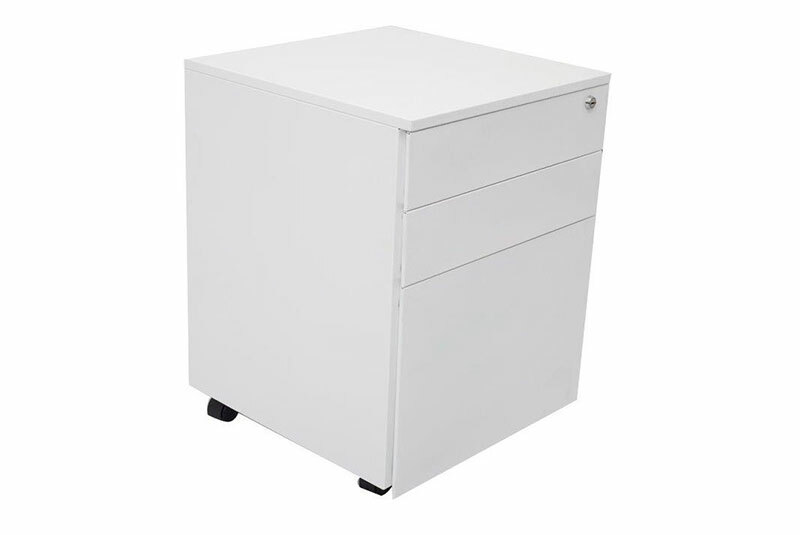 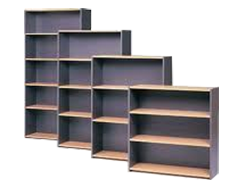 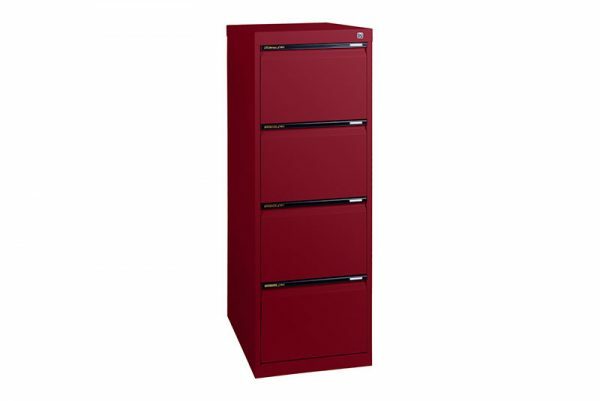 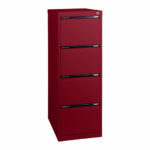 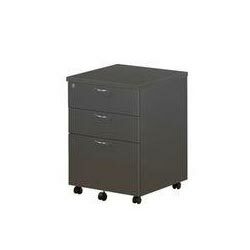 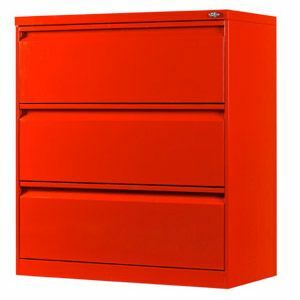 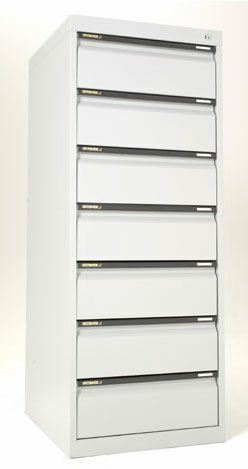 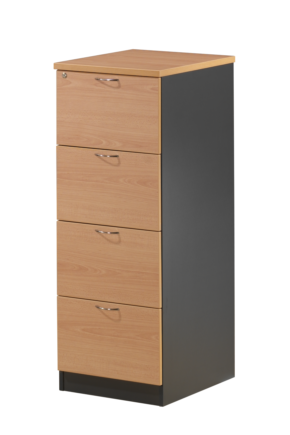 Statewide vertical filing cabinets feature a one piece body – and a fully rigid internal support chasis for super strength! 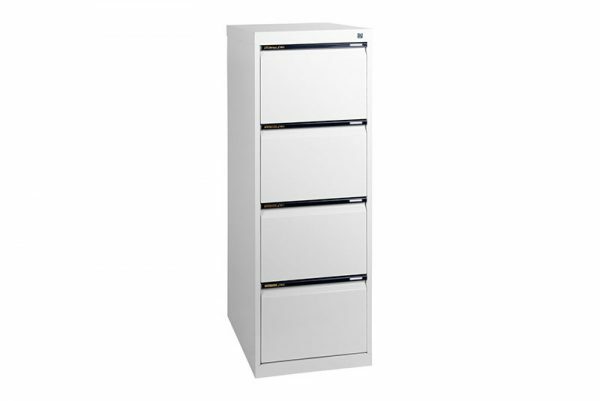 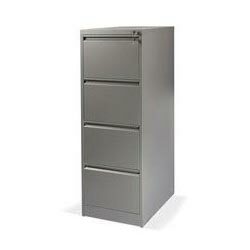 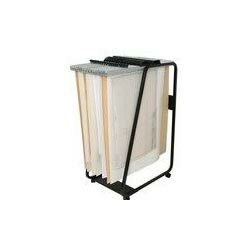 Nylon drawer buffers and heavy duty ball bearings ensure drawers open easily – every time. - This product is Australian Made and come in many different colours.